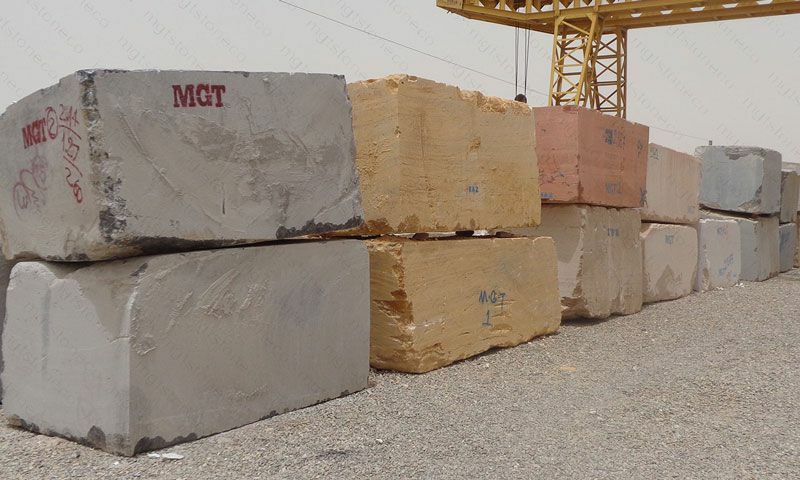 MGT is known for block production of Persian travertine, marble and limestone. 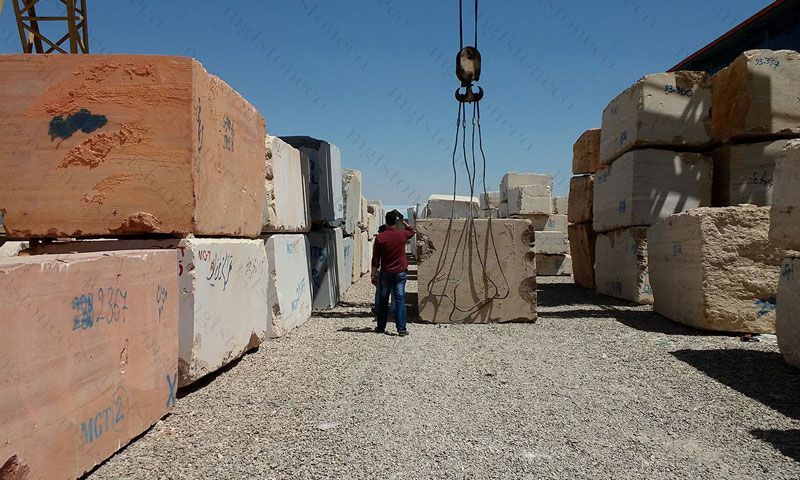 Our blocks can be used in manufacturing tiles and slabs for walls and floors. 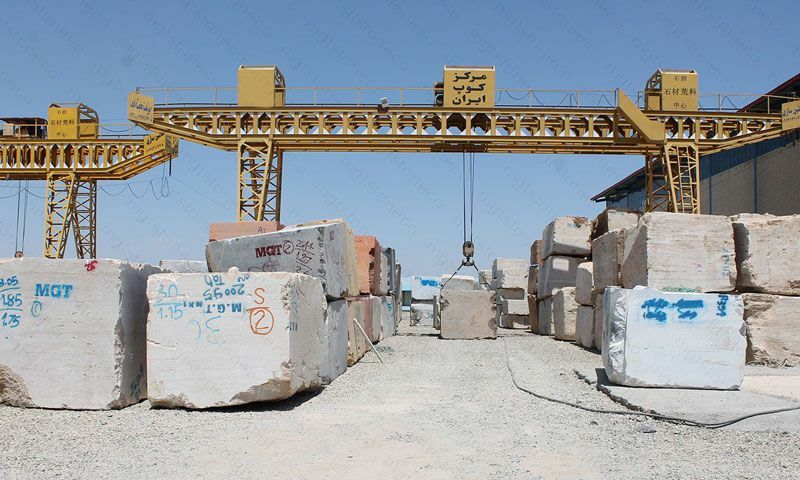 The raw material acquired from MGT quarries by using the most developed technologies of the world are transported into MGT block yard in Tehran industrial city (Shams-Abad). 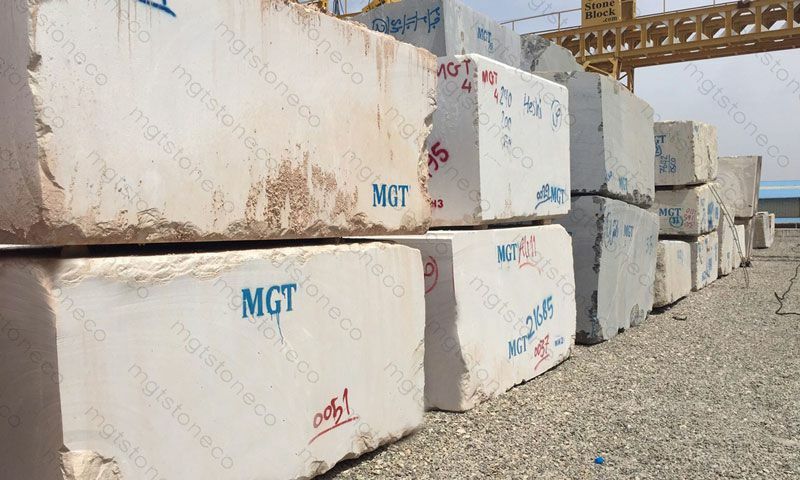 MGT block collection contains variety colors of Travertine Blocks, Marble blocks and Limestone Blocks. 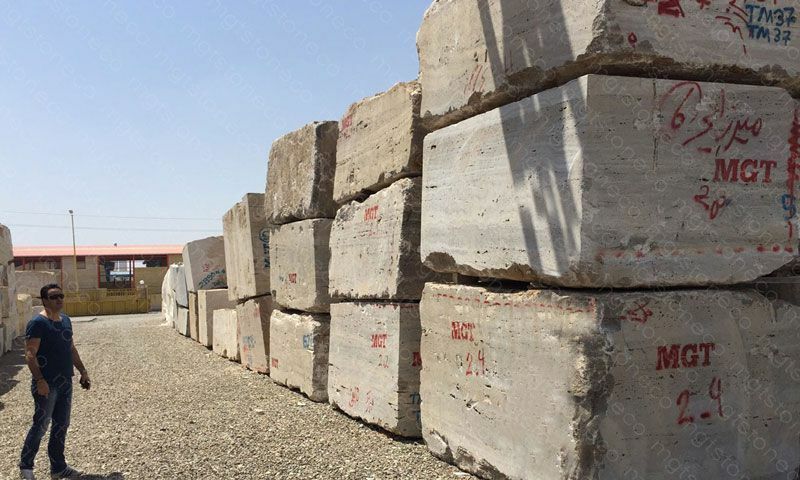 The aim for establishing such a unique block stock yard is to meet customers’ satisfaction by gathering all kinds of Persian Travertine, Marble, Onyx and Limestone in one place. 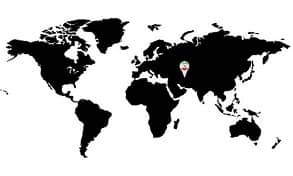 MGT stock yard is located near to Iran International airport (IKIA). 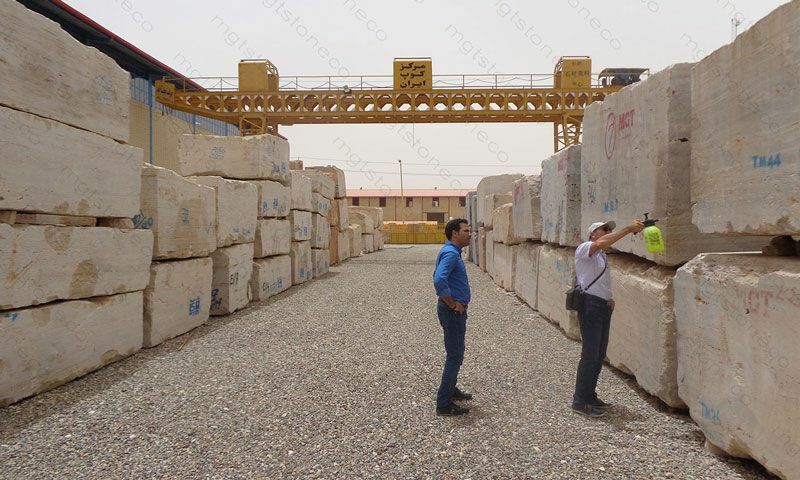 Based on 12 years’ experience in block production, MGT is always keep up with market developments, seek specific stones for special projects, and have the market data updated on the quarries and factories for continuity and reliability.